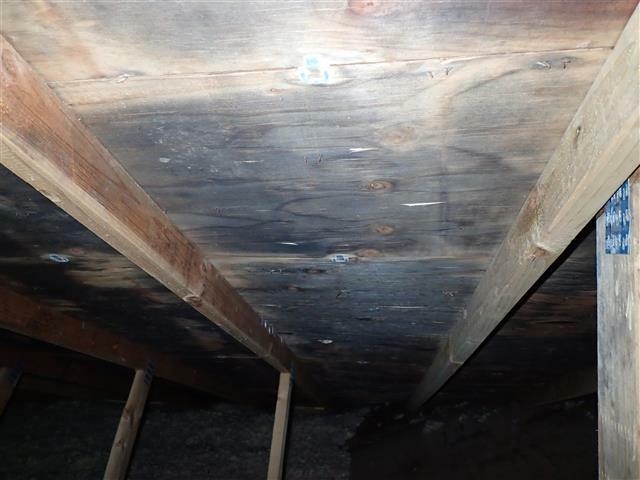 Mold testing by Nonprofit Home Inspections can help you determine if your new home contains hidden black mold and other toxins that could jeopardize the safety of your family. Our certified home inspectors are able to give comprehensive mold inspections and mold testing both as a stand alone service and as an additional component to a whole home inspection. Our licensed home inspectors already obsessively look for moisture in homes we inspect (the prime culprit for mold growth), but taking the additional step of ordering mold testing and mold sampling for your home inspection can help find hidden sources of mold before it impacts your family. Our nonprofit uses only accredited laboratories for analysis of our mold spore samples to help insure accurate results. Within two business days of your mold testing, we will send you a complete MoldReport™ that explains the types of mold present, the exposure level relative to the exterior of the home, and the level of exposure inside the home. The report is packed with information on mold issues combined with an easy to read summary and MoldSCORE™ that gives you a specific breakdown on the amount of mold spores found in the home. Protecting yourself and your family from the damaging effects of excessive mold spores in the home with mold testing could not be easier. In the video above, KATU Channel 2 News highlights Nonprofit Home Inspections’ efforts to help tenants have their own safe living conditions. This piece highlights an inspection that Tom Walther did for one of our clients awhile back. Armed with Tom’s excellent report and independent laboratory results, our clients were able to protect themselves from harmful living conditions. KATU’s story is located at https://katu.com/news/local/portlands-code-inspection-system-may-put-tenants-in-a-bind Thank you KATU for highlighting our work in the community! Mold naturally grows outside and is plays an important role in the decomposing of organic materials. 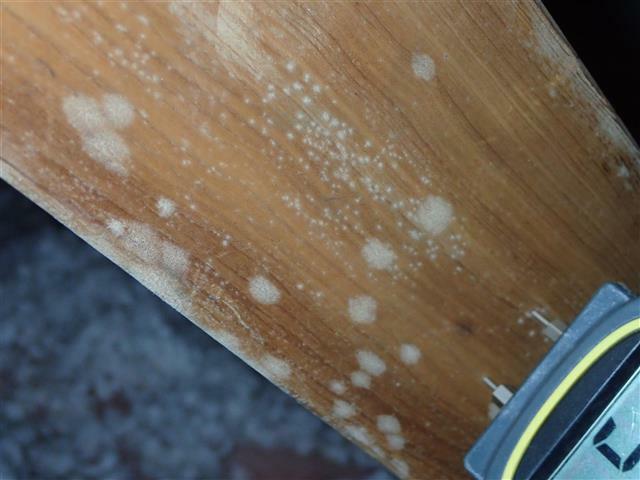 Mold uses spores to reproduce and only grows when there are high levels of moisture present. Mold can develop indoors, and when that happens it can be problematic to the home itself as well as the occupants living there. There are different kinds of mold, and some pose more health risk than others. Since mold spores cannot be seen with our eyes and travel through the air, it is important to test your home with mold spore traps if you have allergies or if you suspect there are high levels of moisture in your home. 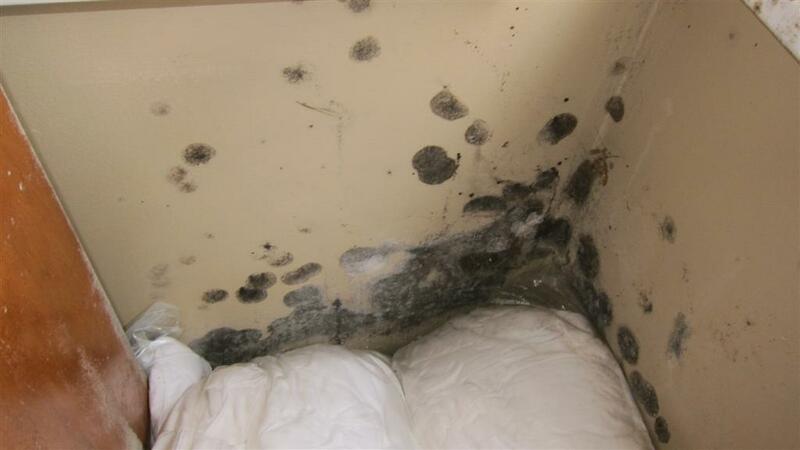 The Environmental Protection Agency has not currently set any standard levels or regulations concerning mold. Depending on the person, mold spores can cause allergic reactions and other health problems. If you see mold or even smell wet or dampness in an area that may be an indication that there is a mold problem. 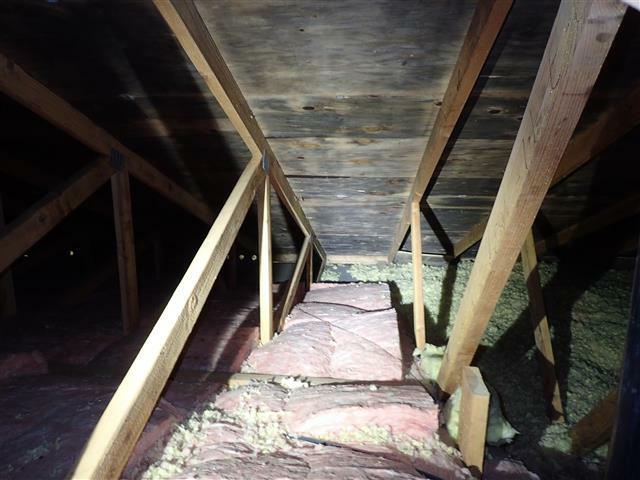 It is rare and unusual to find black mold in houses, but it is not impossible. 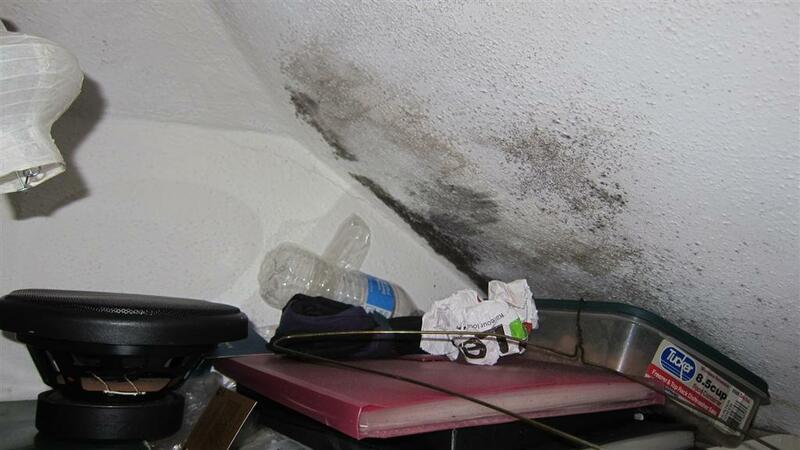 Black mold is not common, but when found can be seen as a health risk. If you have further concerns, it is recommended you contact the state health authority or local health departments. What Types of Mold Testing Do We Do? Like a home inspection, we have certified and licensed inspectors to offer a standalone comprehensive mold home inspection. A stand alone mold inspection includes a thorough review of the home for mold and moisture related issues. Air spore samples are taken both inside and outside of the home to determine relative risk levels. Clients receive a MoldReport™ and a MoldSCORE™ along with a comprehensive lab report that describes the types of mold found in the home and the exposure levels for the occupants. 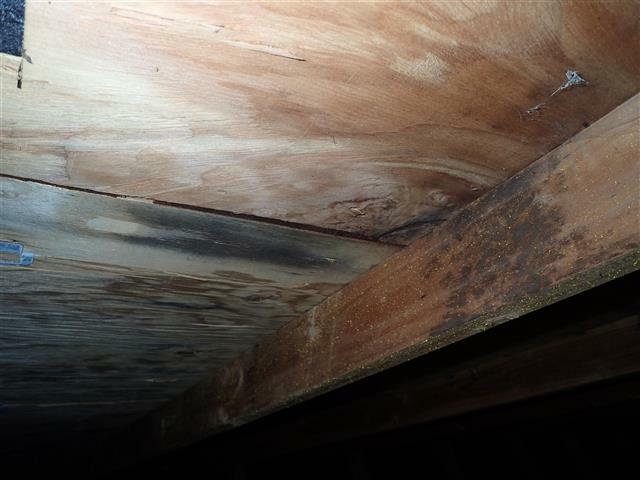 Our inspection report identifies areas of the home conducive to moisture penetration and suggestions on how to reduce the level of moisture entering the structure. Mold sampling is only done in conjunction with a whole home inspection. Your regular home inspection will identify key areas of concern for moisture penetration into the home, and the mold sampling will give empirically evidence on the amount of mold spores found in the home at the time of the inspection. This empirical evidence can be critical when negotiating for repairs as there will be no question of whether there are mold spores are actively in the air or not. While general home inspections can only report on what is visually accessible at the time of the inspection, it’s extremely difficult to hide the presence of mold spores in the air. Obtaining mold spore sampling at the time of your general home inspection can reveal hidden areas of mold that would not be visually accessible, but could still impact the safety of your family. Inspection results will take two days to receive because we send the samples and results to a laboratory for optimal and accurate test results. How Does Mold Grow in Homes? It is not possible to get rid of all mold spores in every area since it is a naturally growing in the environment. There will always be levels of mold spores in the air outdoors, but it is important to do what you can to reduce mold growth inside the home. Since mold grows when spores attach to wet areas, it is important to take steps to reduce it inside the home. Moisture is what causes the spores to grow and if your home is known to have that problem, there is a chance mold spores will grow. 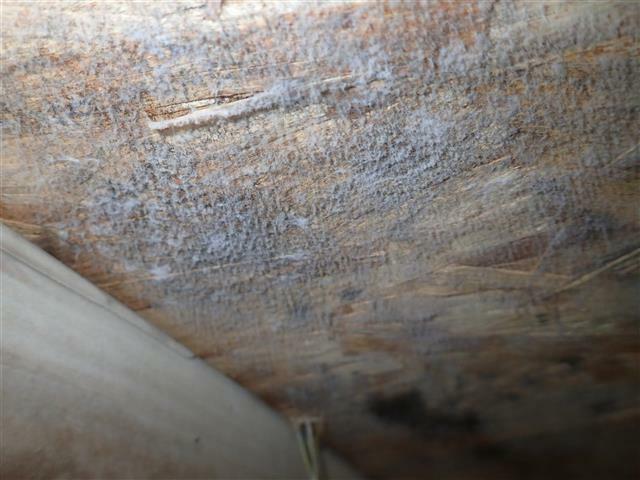 Mold can grow on any surface and cause damage to more than just the house structure. Your personal belongings and furnishings can be exposed to high amounts moisture and cause mold growth in those areas of the home as well. During our home inspections, we are trained and actively looking for moisture problems. What that means for you is that we will be able to identify potential problem areas so you can take steps to protect your home and your family from the damaging effects of mold growth. What Should I do if My Mold Levels Are High? If you see any mold or apparent mold in your home, it is recommended you act quickly to stop if from growing. You can reduce the humidity in your home down to an acceptable levels of 30%-50%. You can clean the surfaces that have present mold with detergents and water but you want to make sure you dry it completely before considering it mold free. You may have to fix the moisture problems such as a leaking pipe or water penetrating the area. Removal of carpeting and other related things may be necessary if the damage is to much. If you do not know how to clean up or feel unsure about a cleanup, you should contact a professional. At a minimum, make sure to wear the proper safety equipment such as a N-95 respirator, eye protection and gloves. 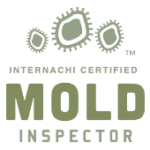 Alongside with being certified and licensed home inspectors, our mold inspectors are certified by the International Association of Certified Home Inspectors and the International Association of Certified Indoor Air Consultants to conduct mold and moisture intrusion inspections. Where Should I Test for Mold in My House? Since there is little need to test where present mold is found, you may want to check in damp areas in the house. Basements and bathrooms may be a good place to start due to the higher amounts of moisture in those areas. If you know of any leaks in your house those areas would be a good place as well. Anywhere moisture might pool or collect would be a good recommended area. We test both outside the home and inside the home so you can interoperate the testing results and have something to compare it with. Since the EPA does not have any guidelines or regulations it can be hard to tell if you have elevated mold spores growing in your house. If you can visibly see mold growing you do not need to test it, but instead should take appropriate action in having the mold cleaned and the moisture related problems fixed by qualified contractors. The EPA does not recommend exposing yourself to mold testing unless you are a certified mold inspector or professional. You are welcome to purchase the appropriate equipment but it will be costly. If you are not properly trained in lab work than you will need to send the samples to a laboratory to interoperated the data. By hiring a professional you have the ability to know that the results will be conducted correctly and the data interpreted appropriately. Why Should I Choose Nonprofit Home Inspections to Inspect for Mold? Mold testing and mold remediation can be a predatory business. While there are some reputable companies that properly mitigate mold for a reasonable cost, there are also a lot of companies that prey on nervous home buyers, causing them to spend an enormous amount on unnecessary or ineffective mold treatment or mitigation. As a nonprofit organization, we are not driven by a profit motive, but are driven by a mission to help individuals and their families make safe, financially sound, and environmentally friendly housing decisions. Although we are licensed contractors, we do not do mold remediation because we believe it is a conflict of interest in both finding and then offering to treat problems that could cost a significant amount of money. If there is a problem with mold in your home, we will tell you, but we will not try to sell you unnecessary and ineffective treatment options if there isn’t a real problem. Knowledge is power, and requesting mold sampling in addition to your whole home inspection can help protect you and your family from the damaging effects of mold. Please see our home inspection pricing page for pricing for both mold sampling done as part of a whole home inspection and pricing for a separate stand alone inspection.